Barry Sanders’ practice has emphasized complex litigation for businesses and governmental entities covering a broad range of subject matters including contract, business tort, intellectual property, health care, eminent domain, antitrust, lender liability, professional liability, securities, business valuation, bid protests, constitutional issues, elections, public records, and appeals. His practice has also extended to transactional matters including trademark licensing agreements for a major oil company and constitutional analysis for federal and local governments. Barry’s professional listings have included Best Lawyers in America® (commercial litigation)(2009-present), Southwest Super Lawyers® (business litigation)(2010-present), Who’s Who in American Law®(2003-2008) and Who’s Who in America®(2004-present). In addition, he has received the Martindale-Hubbell AV® preeminent 5.0 out of 5 rating by his peers. Before founding a new firm, Barry spent two thirds of his career in large firms, most recently as a member of an Am Law 200 firm. He also spent a third of his career in small offices. While with large firms, he served in administrative roles that included selection of information technology systems, setting of compensation and due diligence in connection with law firm mergers. His small firm experience includes serving as the managing shareholder of a boutique litigation firm. 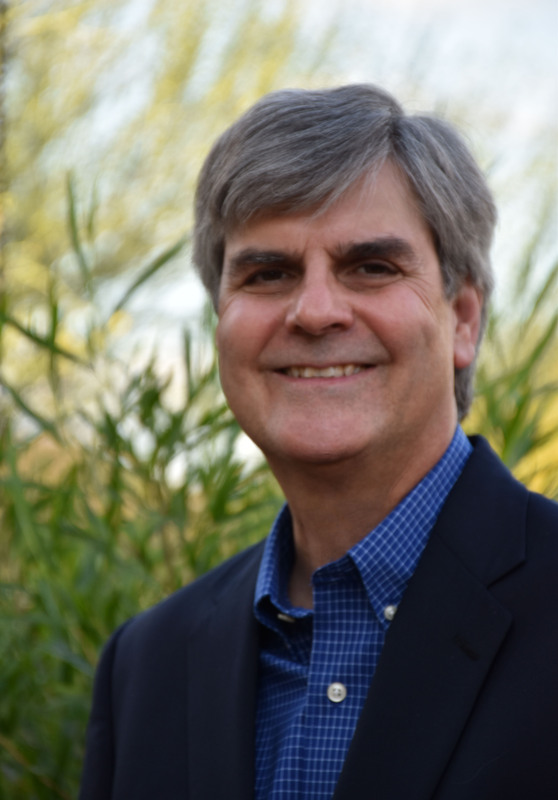 Barry has served as the Chair of the Antitrust Section of the State Bar of Arizona, and as a member of the Civil Rules Committee of the State Bar of Arizona. He has also served as a Judge Pro Tempore, Civil Division, Superior Court of Arizona, Maricopa County.